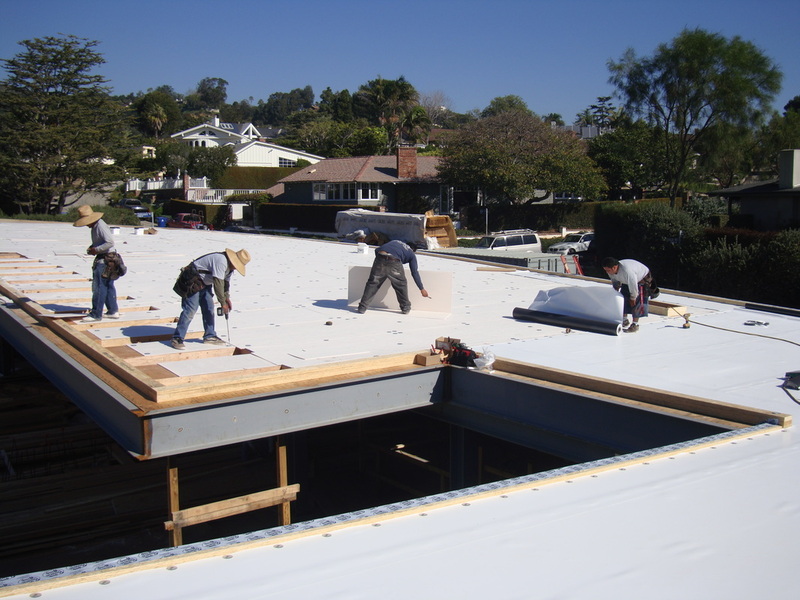 We are certified installers of Sika Sarnafil and Fibertite systems. 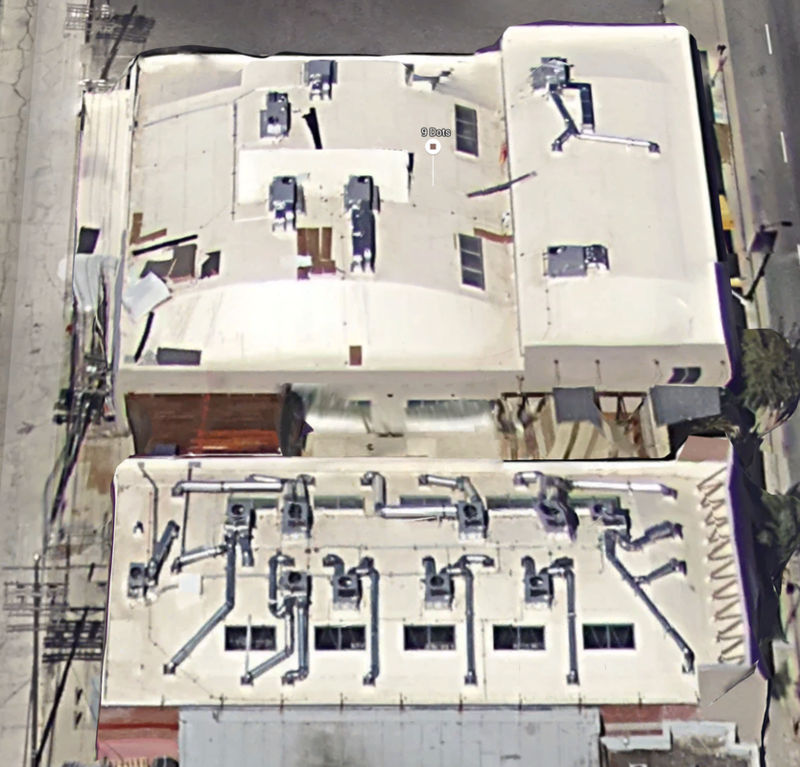 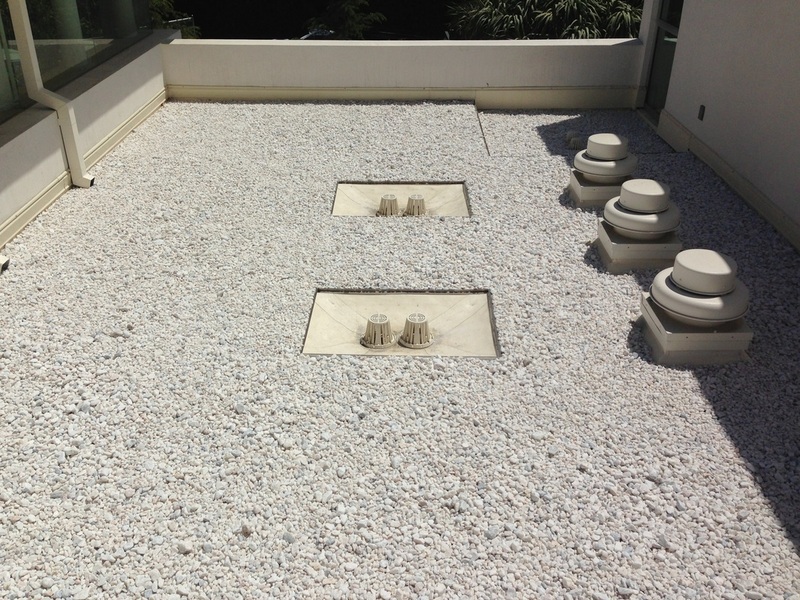 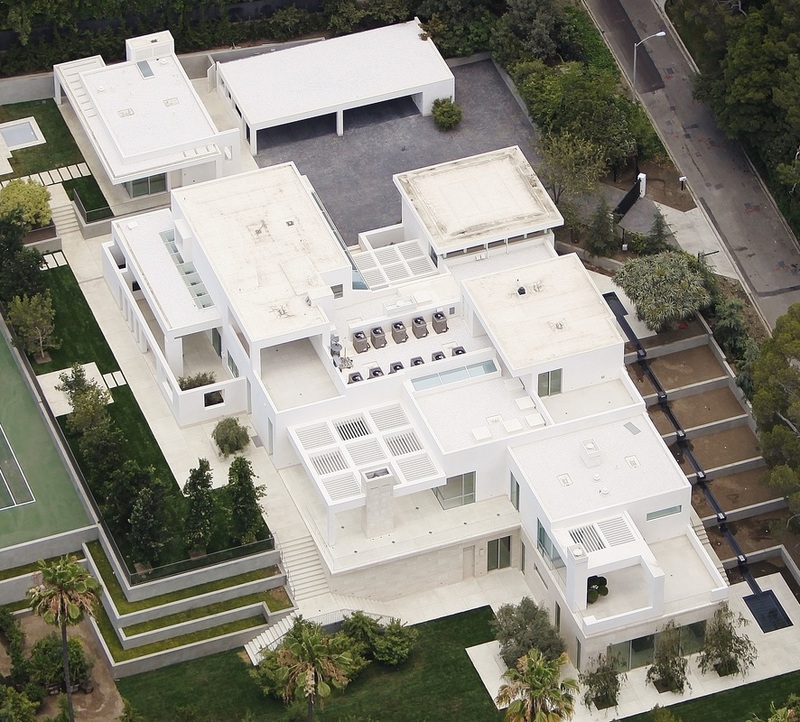 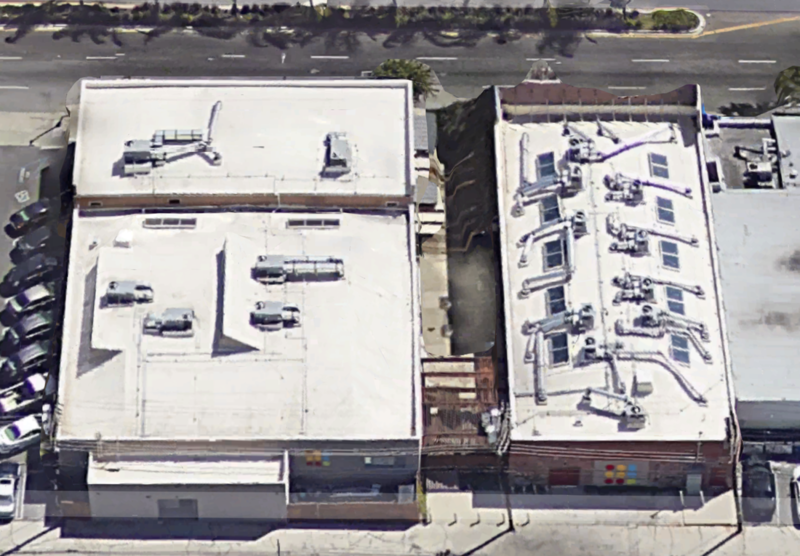 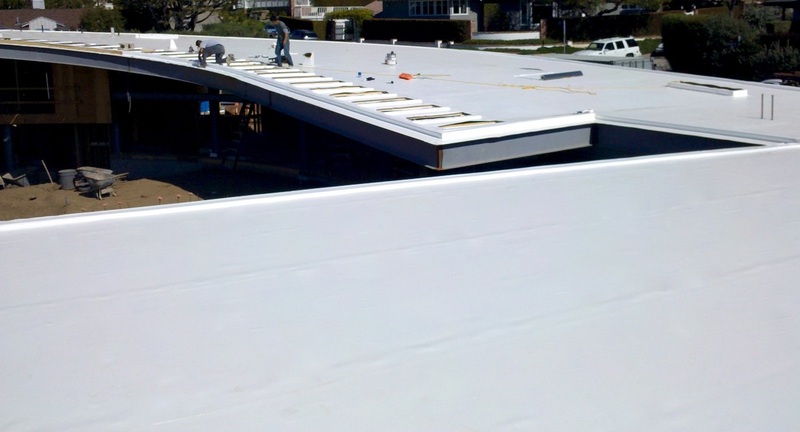 Our projects range from just a few square feet to thousands. 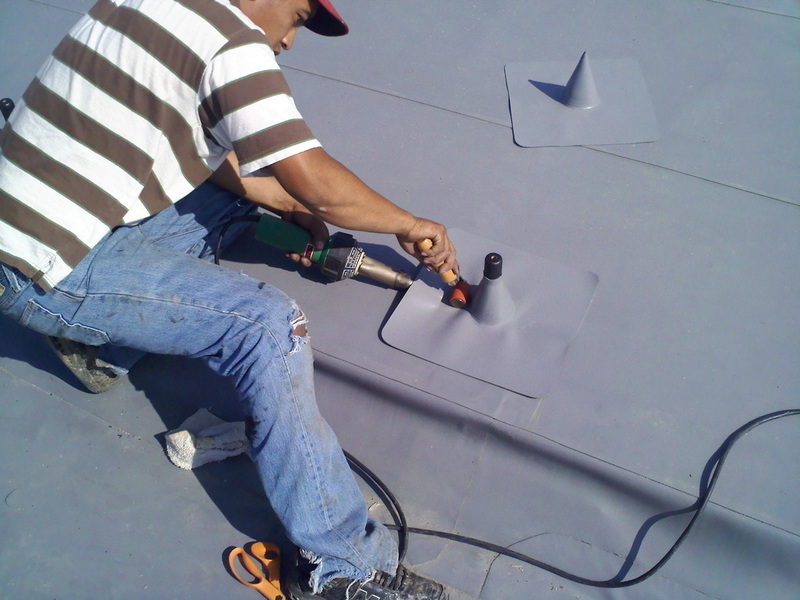 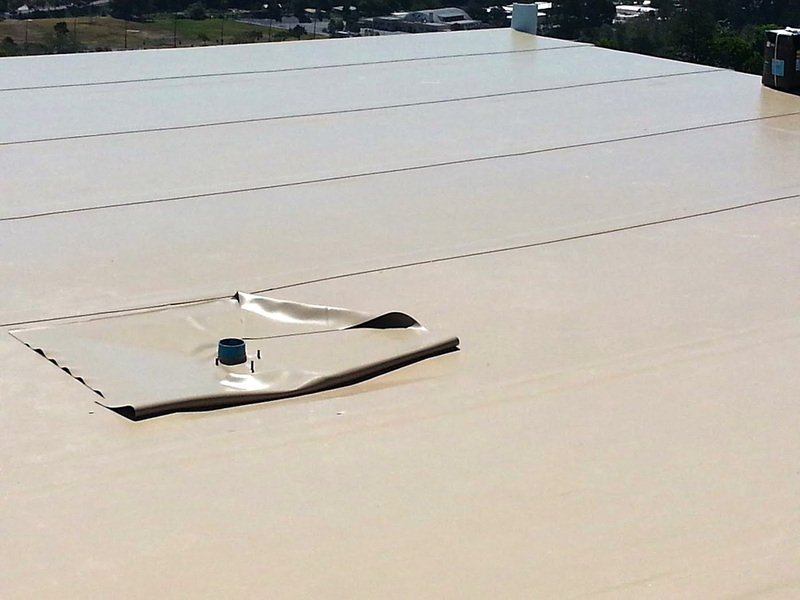 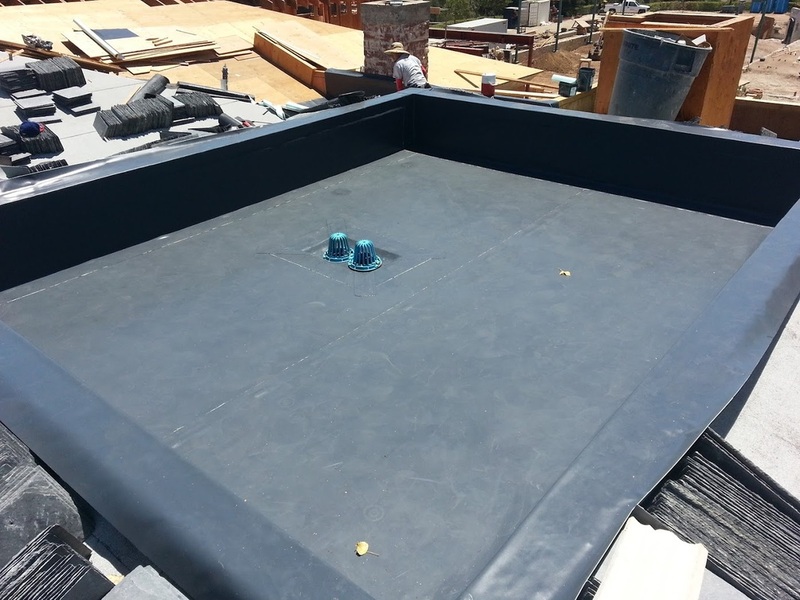 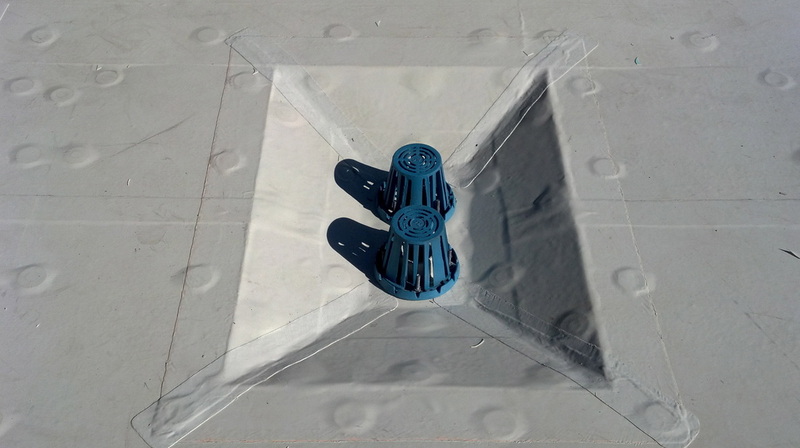 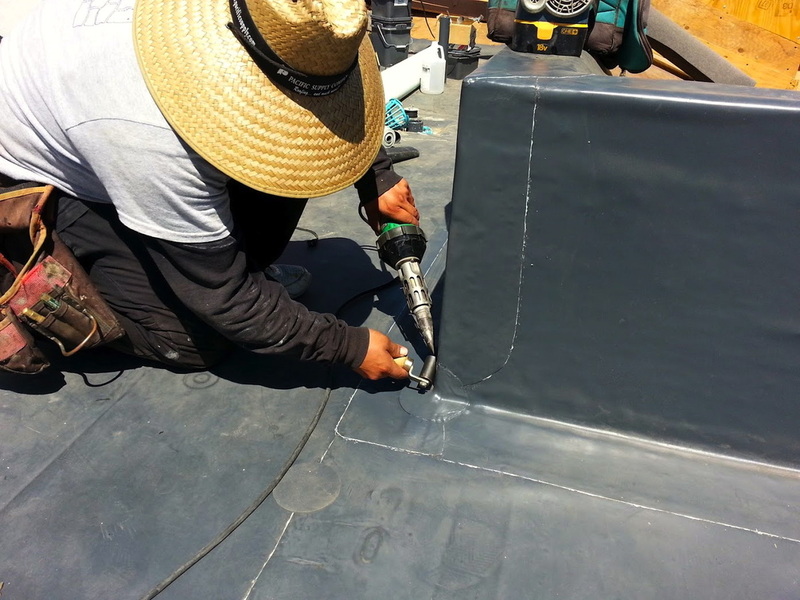 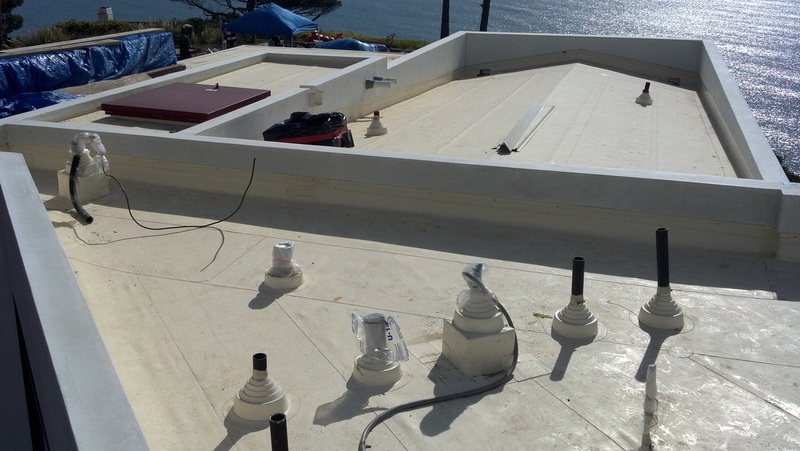 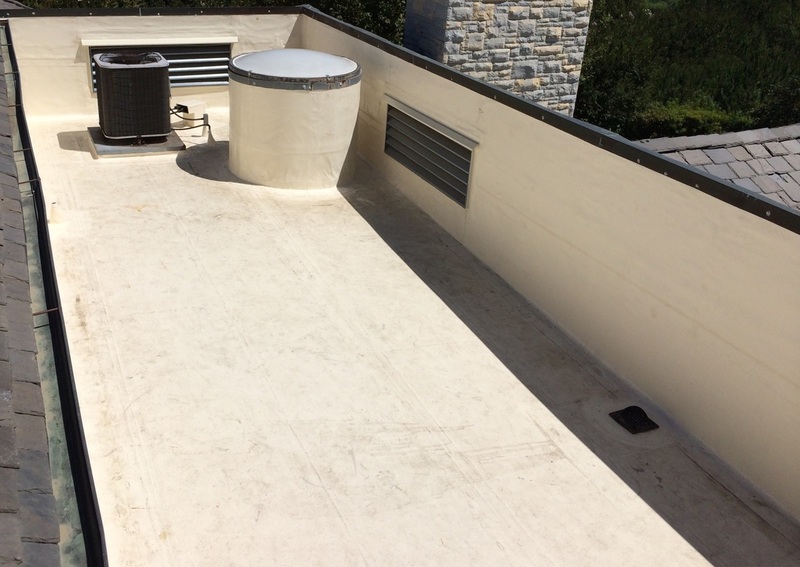 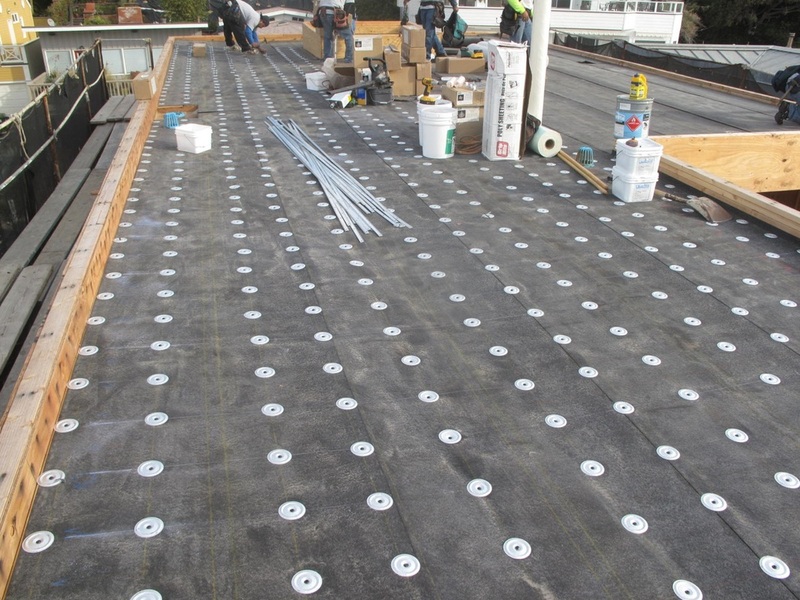 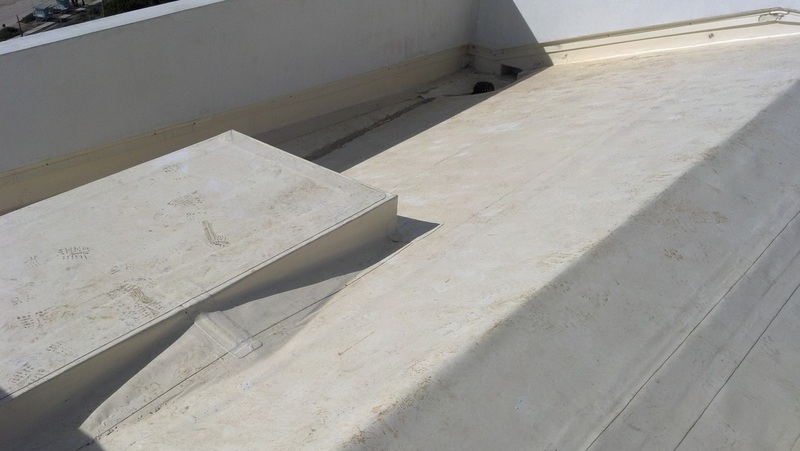 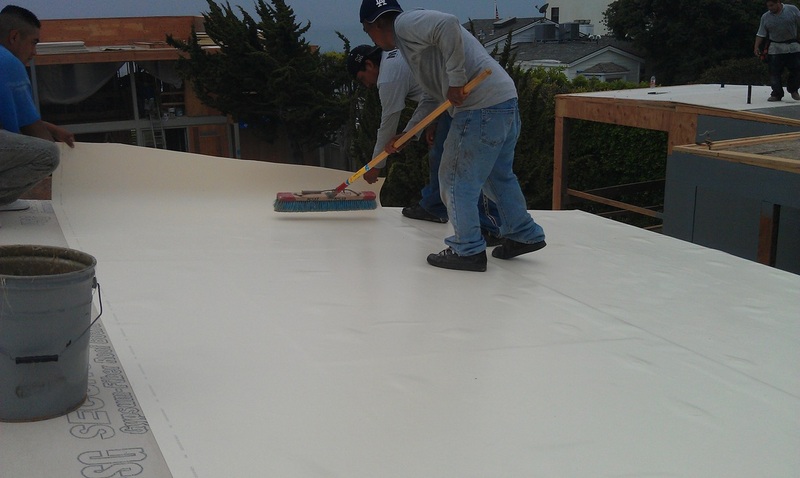 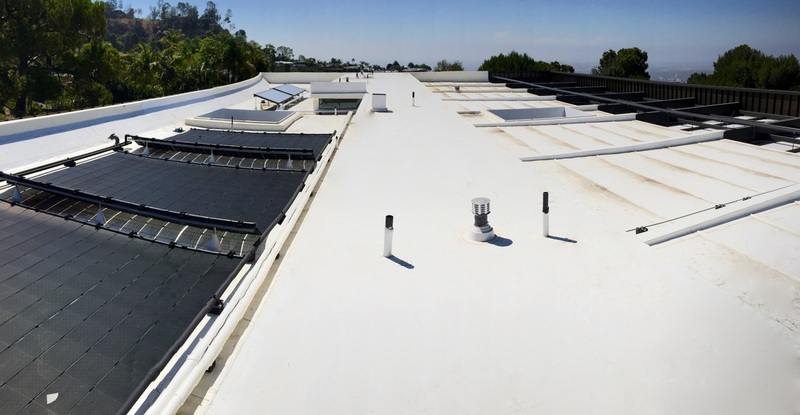 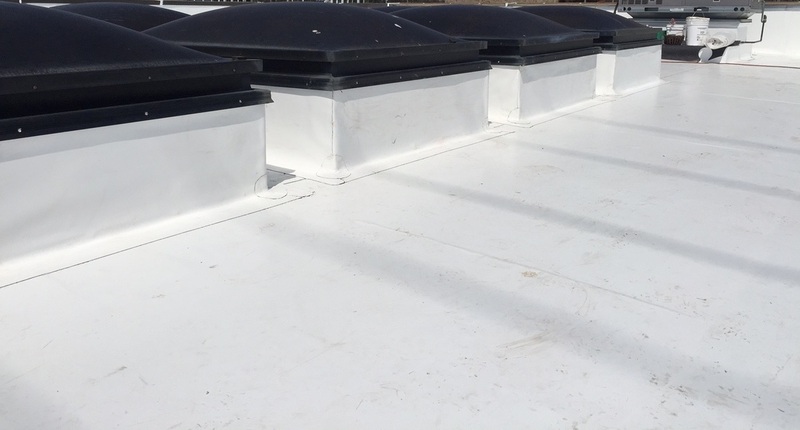 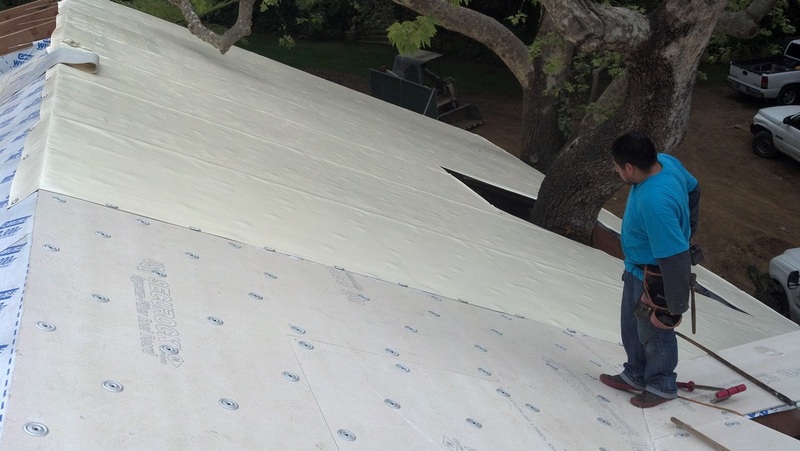 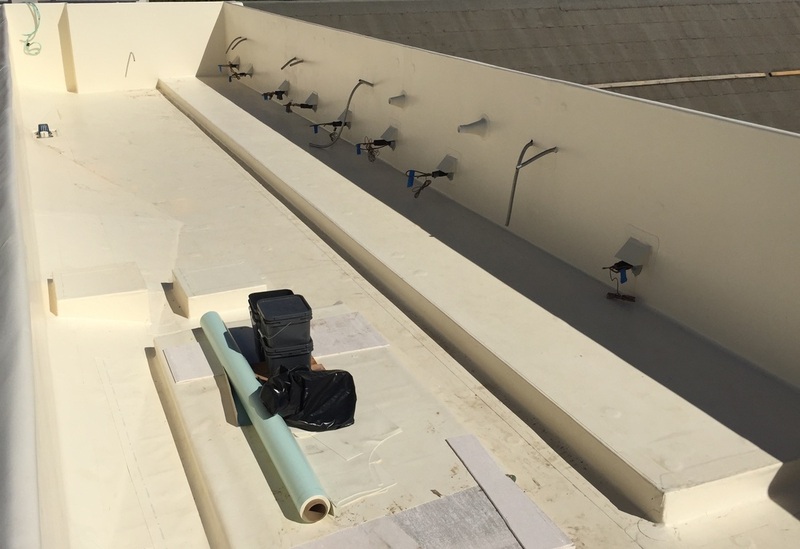 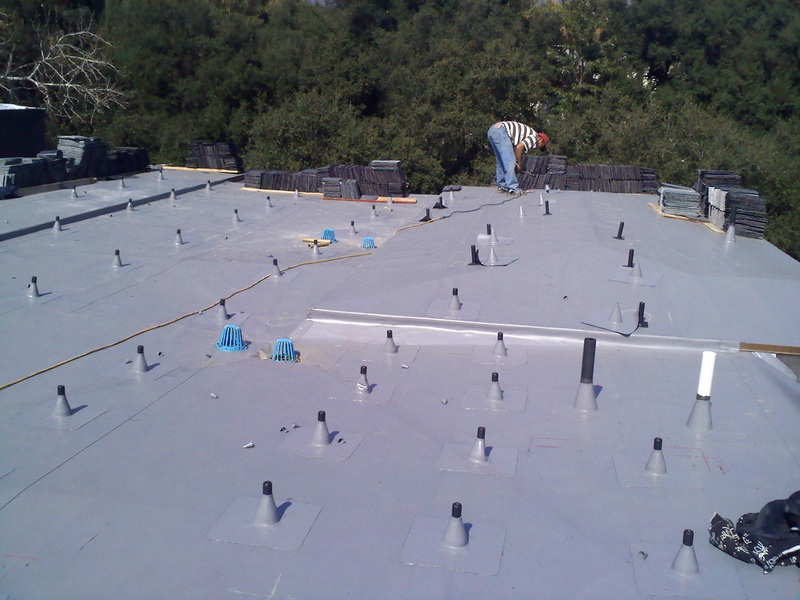 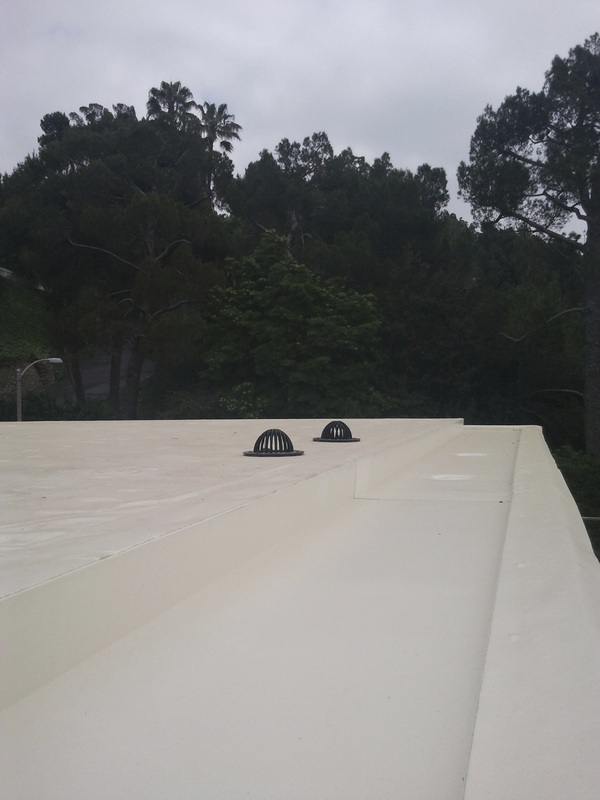 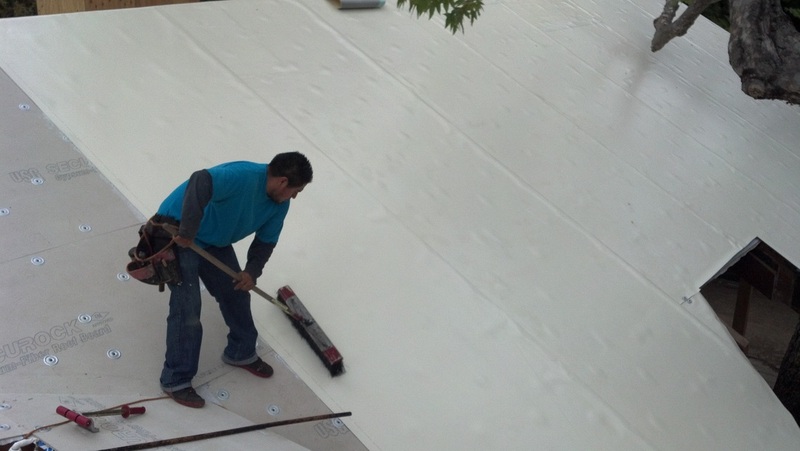 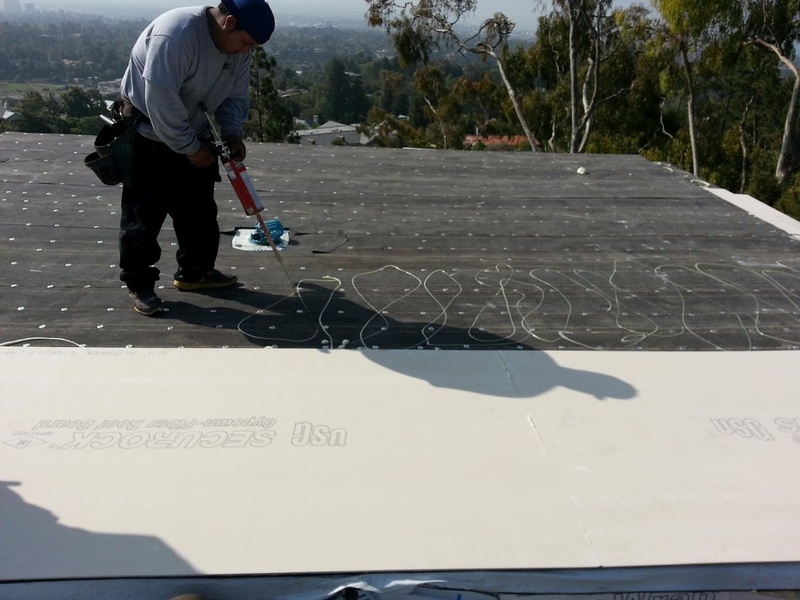 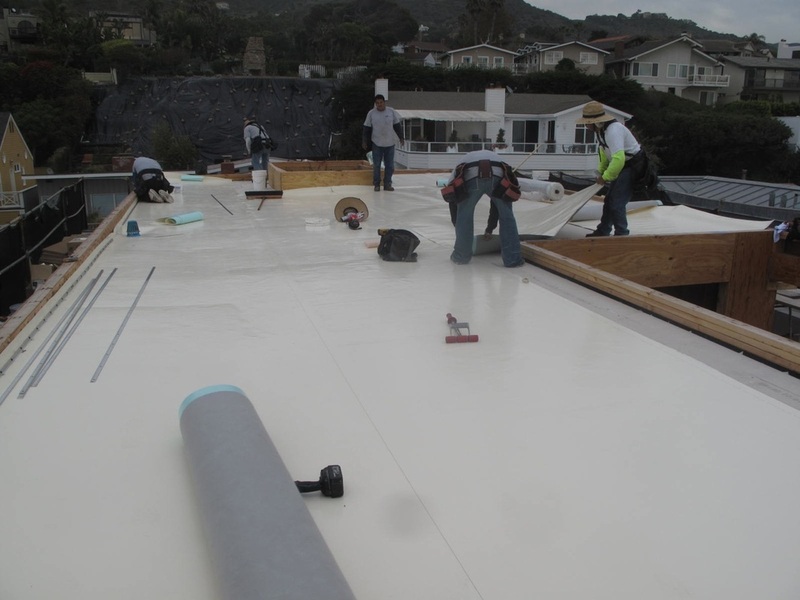 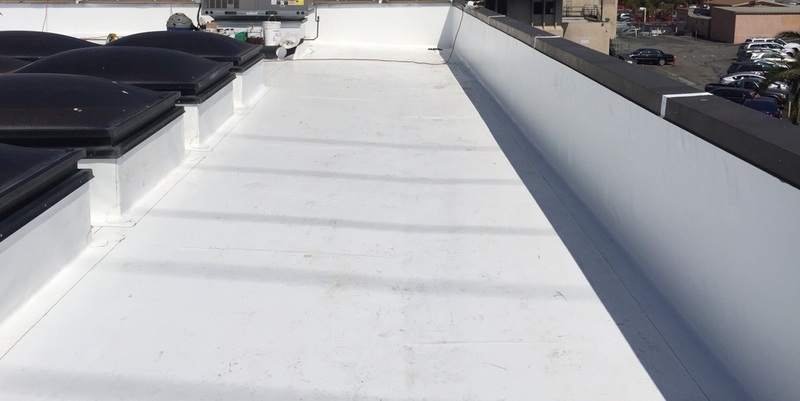 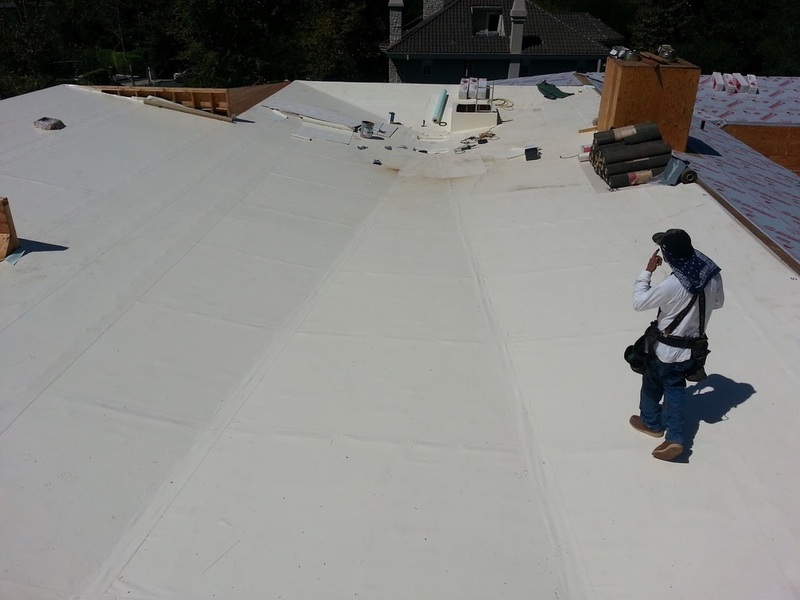 Quality control and attention to detail are of the utmost importance for a long lasting roof system.